Great feature! Thanks DN team. 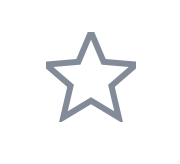 I just noticed that the outline of the star is a little bit cut off.